7:40 - 8:30 To Halong City, embarkation at Canary Harbor. 12:15 Our bus or private car will pick you up at your hotel. 12:30 You will be transfer to Cruise by tender. 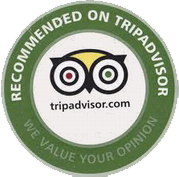 Check in while enjoy a welcome drink and cruise briefing. 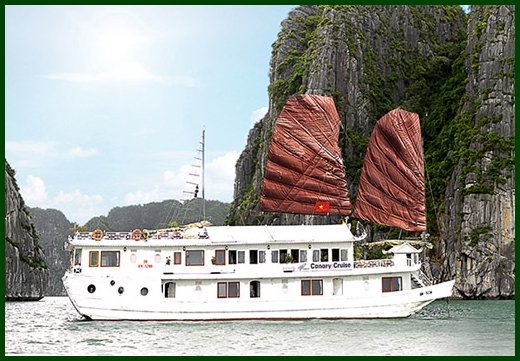 13:00 Have lunch on-board restaurant while cruising in the magnificent Bai Tu Long Bay at the same time admiring the fascinating rock formations in the Bay. 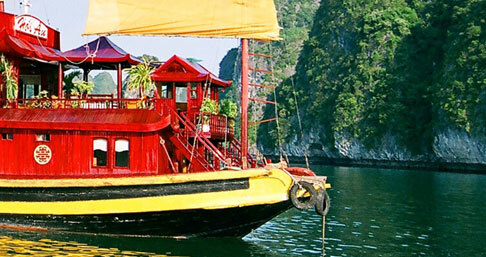 Cruise to Vung Vieng Floating Fishing Village. 13:30 Arrive at Vung Vieng Floating Village. Discovery the village by a traditionally woven boat rowed by a local boatman or Kayaking for a period of an hour. During the trip, you will see the how the locals live. 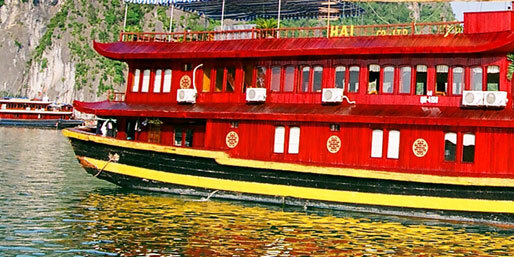 You will pass through floating houses of 65 families, a floating school & floating community house. By the way to visit workshop of Pearl. 15:45 Back to the boat and continue cruising to the Soi Sim or Titop beach. 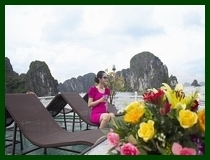 During cruise, foot reflexology and massage services are available on the boat. 17:00 Arrive at Soi Sim or Titop beach. Enjoy swimming, relaxing on the beach or climb the steps of the Rock to the top of the island to take the romantic moment of sunset by your camera. 20:30 Evening activities include: film entertainment in the dining room (Top gear), board games and playing cards are available, squid fishing from the boat with our crew. 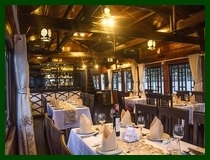 21:00 Relaxing or join the fishing excursion, film entertainment, internet access or play exciting games. Overnight on board. 7:00 Light breakfast with: Coffee, tea, juice, will be served in the dining room. 7:45 After breakfast, you will be tendered to the Surprise Cave. Walk up 100 steps to the entrance of the cave and tour around for approximately 45 minutes. 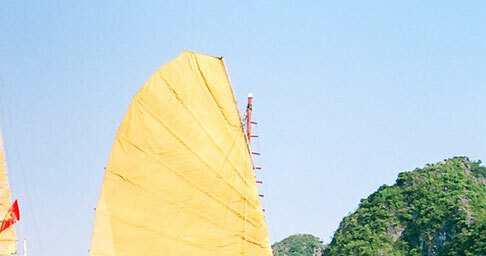 It is one of most beautiful cave of Halong Bay. 9:15 Check out of the cabins. Relax on the sundeck or in the dining room and enjoy the bay scenery as we approach the pier. 12:15 Transfer back to Hanoi. You will arrive in Hanoi approximately at 16:30.pm Tour ends.